8 Ball in the corner pocket! Why not give your pool table a much needed face lift with custom printed felt. 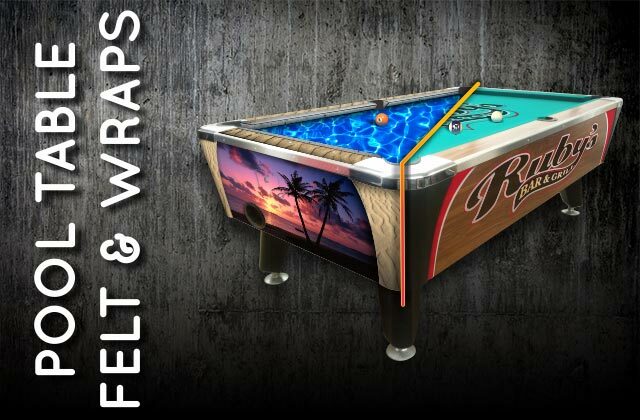 Our Custom Printed Pool Table Felt is the same felt used and approved in the Pool Table industry and prints in beautiful, full color giving you the chance to make your table match your room or to have your business logo or product proudly displayed on it! 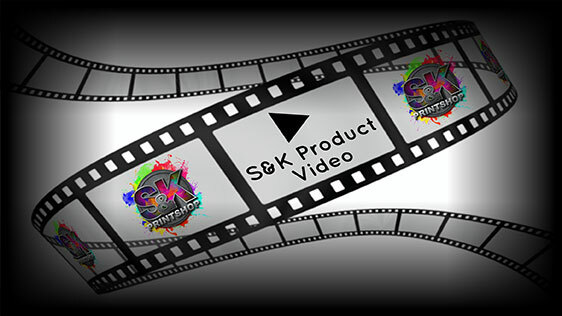 Click Here to get a FREE quote from S&K for next Pool Tables printing job! This is a large item and has to be printed by S&K. You will need to hire a professional to install the felt when delivered!